Dieses speziell für die Zauberdiscount® hergestellte Zauberseil liegt optimal in der Hand, ist angenehm weich und wird Ihnen bei Ihren Kunststücken eine wahre Freude bereiten. Sie erhalten 10 Meter Zauberseil (optisch weiß) aus reiner Baumwolle! 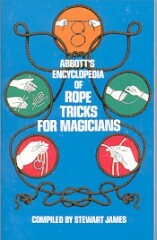 Enlarge your magic repertoire and amaze your friends with mystifying rope tricks you can easily learn from this legendary encyclopedia of rope tricks for magicians. 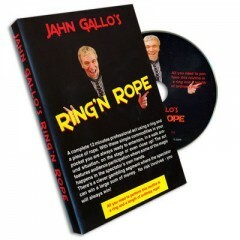 Containing over 150 tricks, many created by masters of rope magic, this book shows you step-by-step how to perform the best rope tricks ever devised. 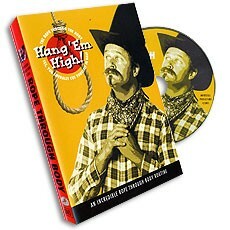 "The Ring 'N Rope" is his first DVD. 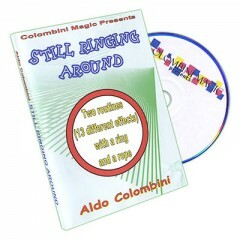 It will show you how the routine looks in front of a live audience. 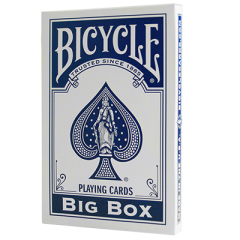 Then it will explain the 11 simple moves you need to perform the effects. 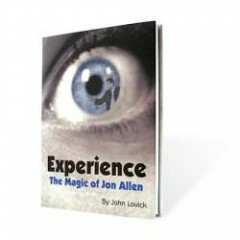 As an added bonus a segment of the DVD is shot over Jahn's shoulder that will show you all the moves from the performer's perspective. 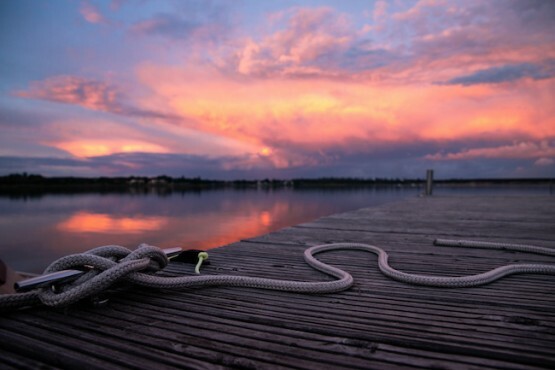 This is more than a ring and rope trick... 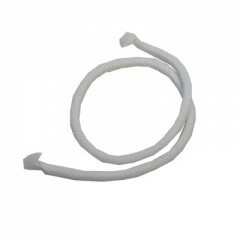 This is a complete 11-12 minute professional act using two simple props, a ring and a piece of rope. Video ansehen!